Our winter hay budget is $9,000 for 2017/18. We also need Veterinary and Farrier sponsors. Please sponsor a horse. Your gift of $300 feeds and cares for a horse for one month. Or donate just $10 week and sponsor a horse’s Veterinary and Farrier expenses for one year. Your Gift gives Life to a Horse. Please donate NOW. www.EasyStreetHorseRescue.org a 501(c)(3) charitable organization All donations fully tax deductible. Note: We do not have any “open hours”, but visitors are welcome via an appointment by calling 518-421-0125. Thank you! 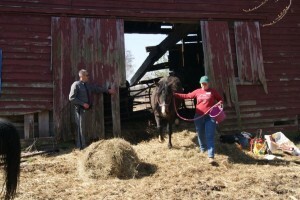 Our purpose to help horses in need, whether slaughter-bound, neglect, abuse or other urgent situations that cause harm. Easy Street Horse Rescue is an IRS approved 501(c)(3) not-for-profit charitable organization. We operate strictly from donations from horse lovers and supporters. All support is appreciated, both in-kind donations and monetary. 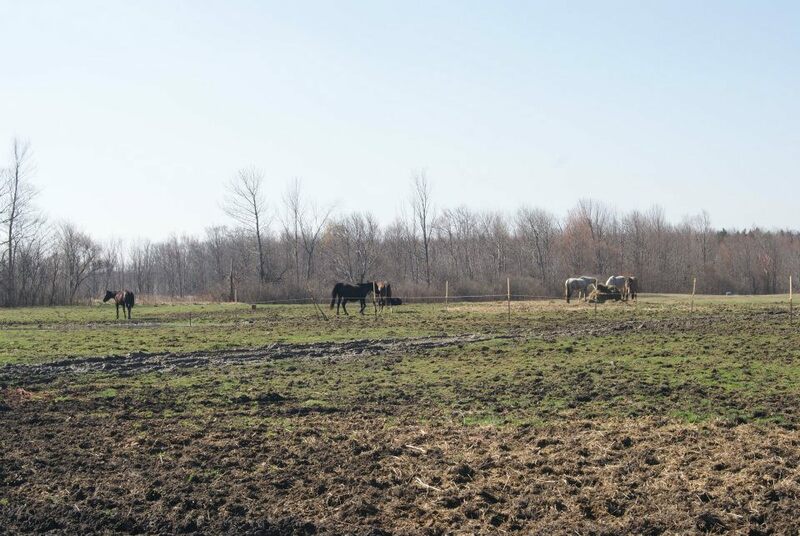 Horses coming through Easy Street Farm will receive care and rehabilitation prior to being made available for adoption to homes where it is apparent that love and quality care will be given. It takes many months to bring a horse back to full health, and costs are high. Your support for the horses is appreciated! 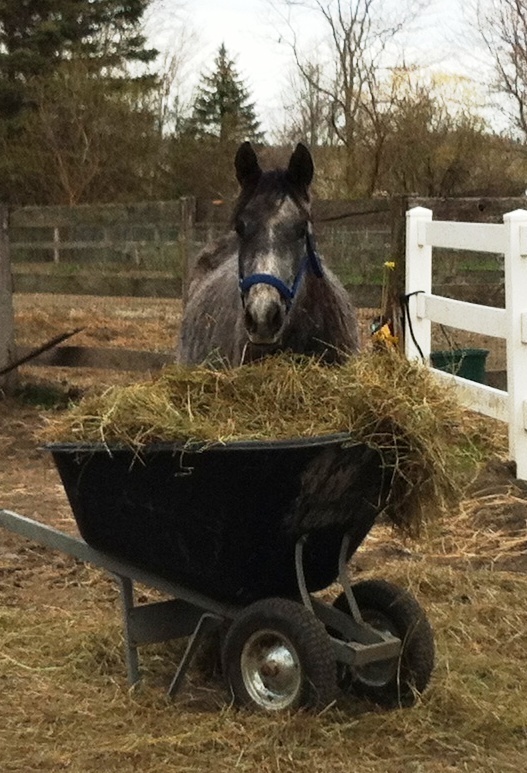 Donations needed – URGENT NEED: Winter Hay Budget is $9,000 + Dental Care, Veterinary and Farrier care ($1100 per horse). Please help us raise the funds to cover these expenses. 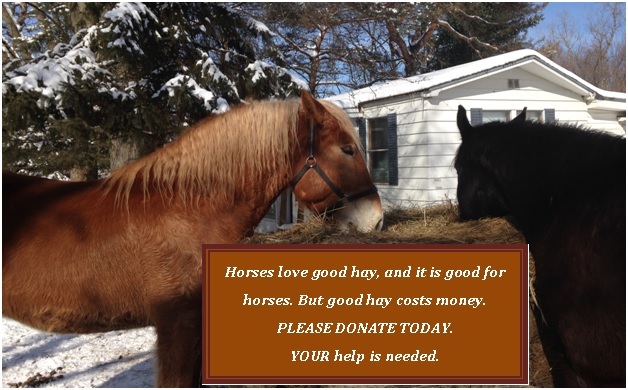 CALL US 518-421-0125 IF YOU CAN DONATE HAY. All donations, both monetary or in-kind is appreciated and tax deductible to the full extent of the law. OR DO A FUND-RAISER YOURSELF FOR THE HORSES. CALL OR TEXT NINA AT 518-421-0125 FOR IDEAS. GREAT WAY FOR GROUPS TO HELP OR PONY CLUBS ETC! VOLUNTEERS! 1) To help raise funds 2) To help with care of horses 3) To train horses in our round pen or yours 4) To help with fencing 5) To help get word out about horses ready for adoption 6) To help transport horses 7) To help with Events 8) To help sort and price donated tack 9) To help get donated hay 10) To help get corporate sponsors 11) To help! 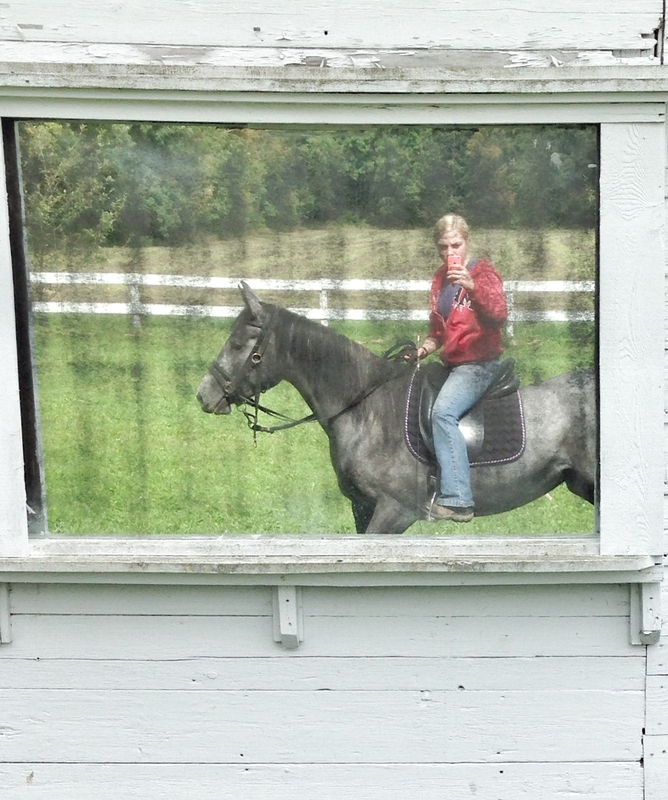 TRAINERS- either come here regularly or foster a horse and train at your facility; must be experienced. If you are able to do a “foster training” then all expenses are tax deductible to the full extent of the law. 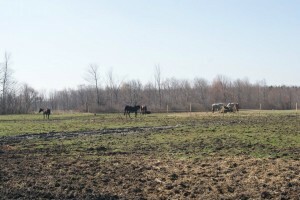 To train here: We only have a round pen, but it is not safe footing now with all the rain. Need clean sand to build it back up. We are ALL volunteers, with varied hours here at the Rescue. Thus, Appointments must be made to visit the horses. Please 518-421-0125 for an appointment. DONATIONS APPRECIATED! 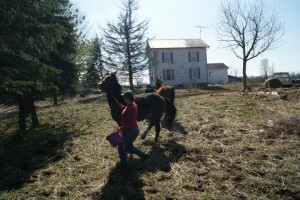 WE ARE IN T NEED OF GOOD QUALITY HAY OR DONATIONS TOWARD HAY. 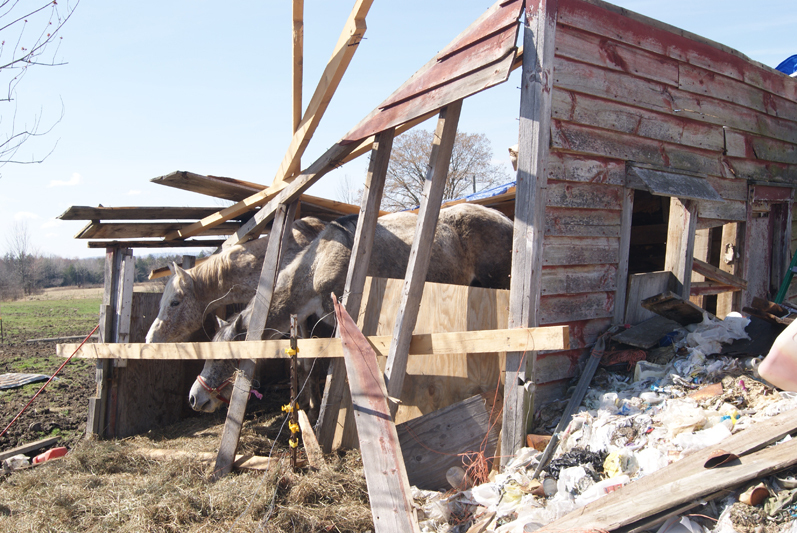 PLEASE CALL 518-421-0125 IF YOU HAVE HAY TO DONATE. : ROUND OR SQUARE. Two mares, Lizzie (white) and her yearling filly (Joy) were seized and brought to safety at Easy Street Horse Rescue in March. Little Joy (as named by volunteers) tried vainly to survive, but after ten days had to be put down humanely after continuing problems of rectal prolapse compounded by undernourishment, dehydration, and parasite infestation. NY State Trooper Bednarek arrested Carl Vitale on Sunday, April 15 and charged him with 2 felony counts of aggravated cruelty to animals, 15 misdemeanors and 4 violations. The charges came after the March court ordered search and seizures of Mr. Vitale’s farm located at 656 Lynx Street, Sprakers, NY 12166, ended with 15 untamed, sick and malnourished horses taken to safety at Easy Street Horse & Barnyard Rescue, Inc. in Amsterdam NY. 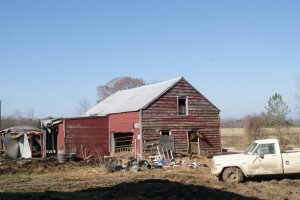 Two dozen dedicated volunteers of Easy Street Horse Rescue, along with some very helpful NYS Troopers and folks from Saratoga Equine, spent two days in March out in very mucky pastures and dilapidated barns catching the horses, none of which were even halter trained. 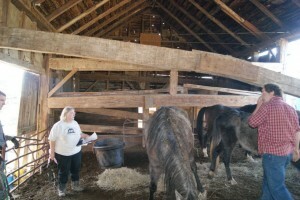 A total of seven stallions and eight mares were seized, but a mare and stallion later had to be humanely euthanized after examinations by Dr. Julie Cornell of Saratoga Equine. Excelsior (Celsy) is now the greeter at Easy Street Rescue, as he has the run of the barnyard. Visitors quickly fall in love with the little guy whom is extremely underweight and malnourished. It is a very long road to recovery for Celsy, whom still is not out of danger. This sweet little guy is very gentle and loves to be groomed. Celsy’s brother Ulysses had to be humanely put down after an old injury which was painful was diagnosed as only getting worse. Ulysses looked a lot like his younger brother, Celsy, and he was loved by all the volunteers that petted and groomed him after his arrival at Easy Street Horse Rescue. Both Ulysses and Joy went to God’s pastures in heaven after knowing peace and love. 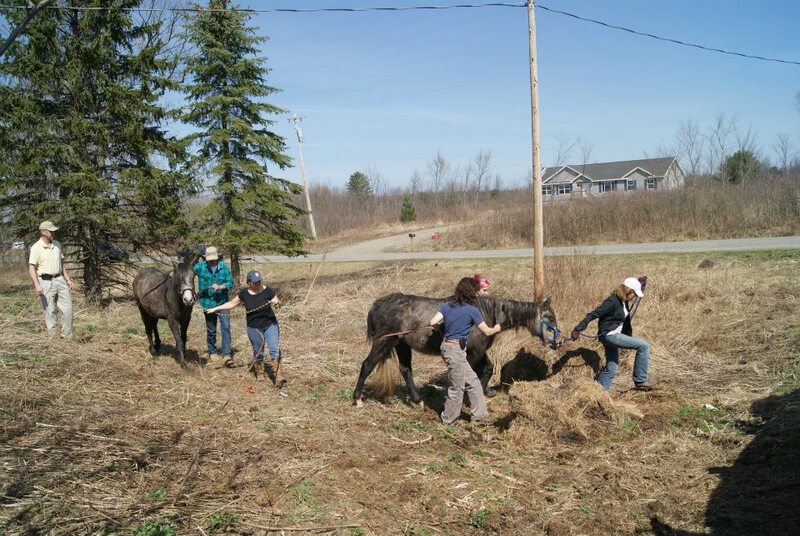 Donations: Donations to help these horses can be made via PayPal Make A Donation button below or mail a check payable to Easy Street Horse Rescue at 109 Langley Road, Amsterdam NY 12010. 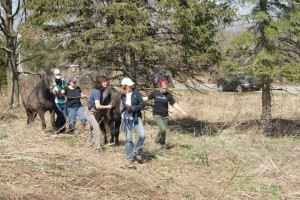 13 sick horses rescued from a Sprakers farm….Dozens of Volunteers turn out to help! 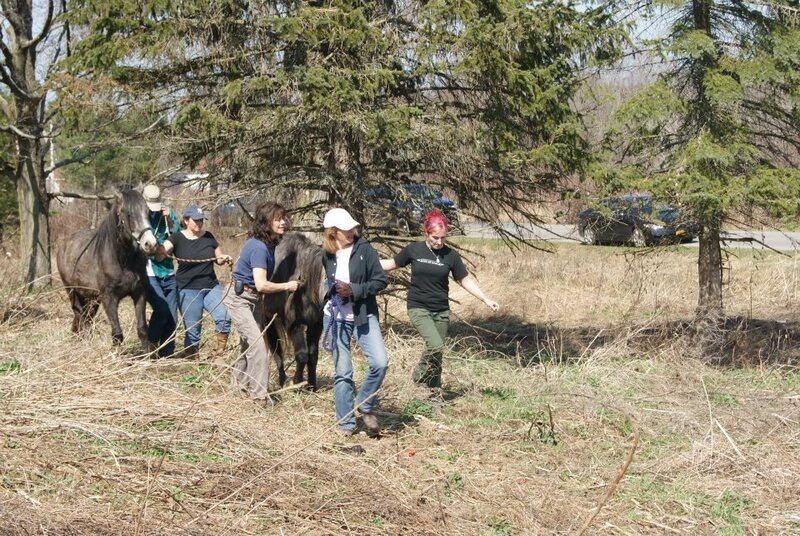 Easy Street Rescue with New York State Troopers and dozens of animal rescue volunteers worked all day Thursday in Montgomery County to rescue 13 sick horses from a severely run down farm. VOLUNTEER NOTES: We need a lot of volunteers to take care of these horses; plus we need other volunteers in areas of fundraising help, event coordinators, adoption coordinators, etc. If you’ve been thinking about helping, then please do it today! 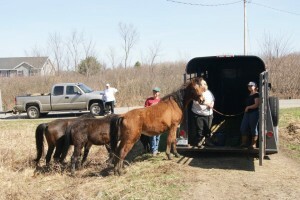 FOSTER HOMES: We need foster homes once these horses are ready for new homes, which will be soon. Foster homes have the first right to adopt once the court gives us ownership (which we expect to happy, so please let us know if you can help in that manner. Please download the foster app under Forms tab. 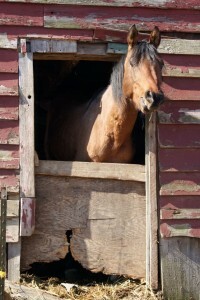 All foster homes can take full tax deductions of all expenses for the horses. 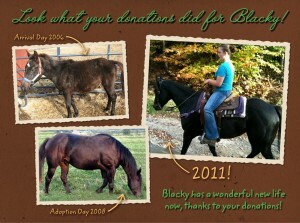 Fostering a horse is the same as donating the money to us. Please spread the word for the need. We are located in Montgomery County NY so the foster home should be in the surrounding area and/or have the ability to come to us to get the horse(s). 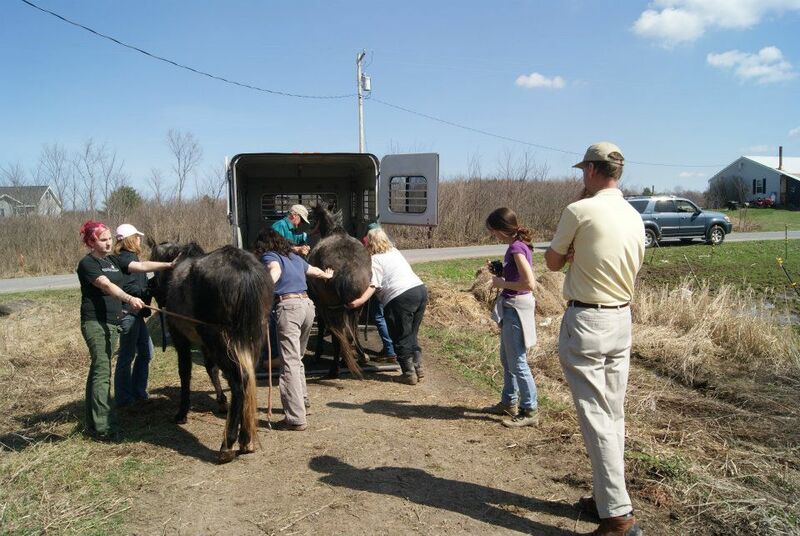 All horses currently have vaccinations, rabies and coggins. We will not foster a horse that hasn’t been quarantined or vet approved to move. 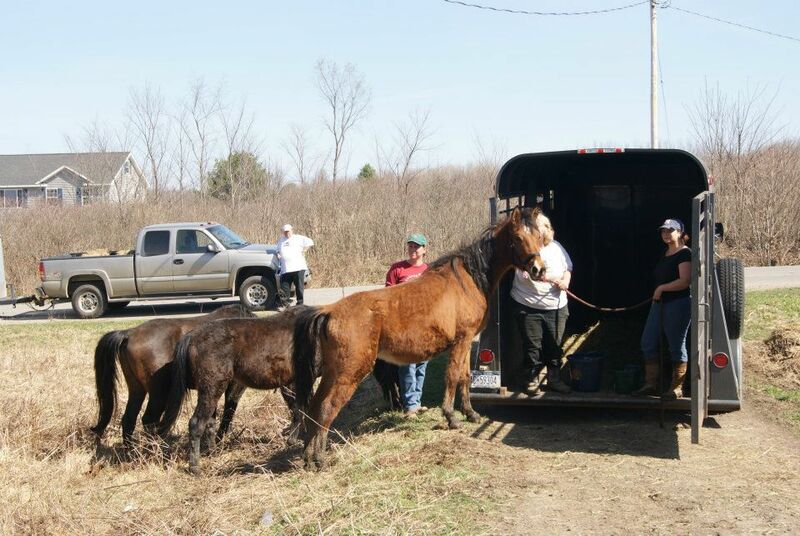 Donations: Donations to help these horses can be made via PayPal Make A Donation button below or mail a check payable to Easy Street Horse Rescue at 109 Langley Road, Amsterdam NY 12010. We would also love donations of good horse quality hay (round and square) and calf manna supplement and beet pulp (shredded). Please share these needs with all your friends. 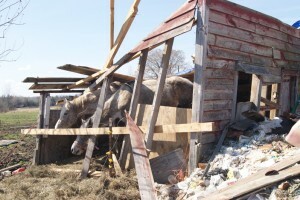 We need your help urgently for these horses.